Maker Pro comes pre-styled for the Genesis Portfolio Pro plugin. You will need to install that plugin in order to have a portfolio. 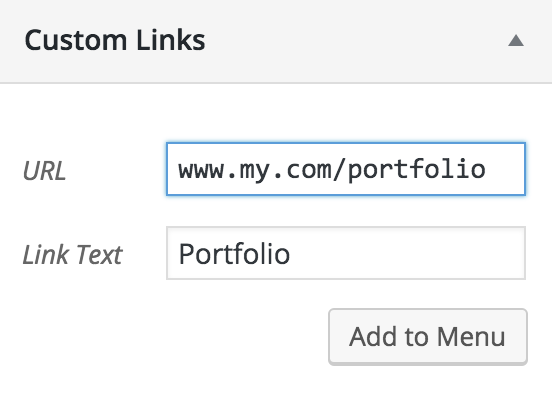 Adding portfolio items is just like adding a post or a page. Navigate to Portfolio Items > Add New. Then fill out the page how you would like. The title of the portfolio item will be what’s displayed on the grid of portfolio items. The featured image will be the default thumbnail that is displayed in the portfolio grid. Click Add to Menu and you’re good to go!